Nick Too - Gold on the Blue. 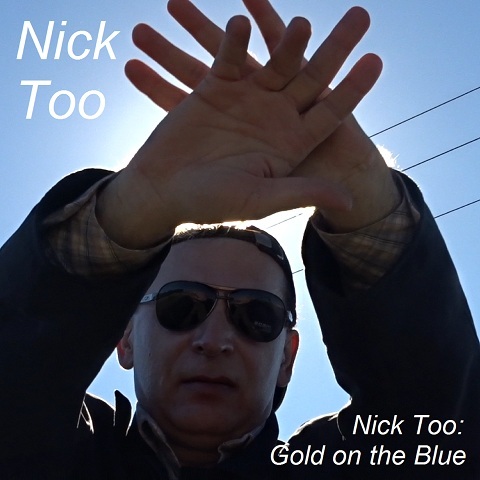 Nick Too - Gold on the Blue (Pop-R&B-Rock). 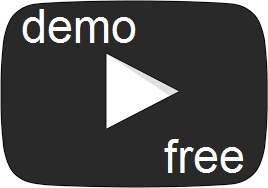 Song Ballad: music + lyrics + video. 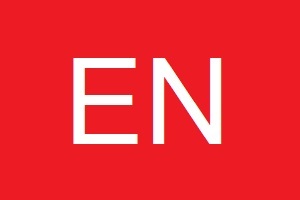 It's inevitable farewell with naive and clear blossom. Don't fall into despair, gold on the blue is autumn. It's the delicate science loss of unfit garment. Autumn, cold rain listen, autumn, be detain! I'm flying with tired birds which abandon worst. It's the lots of quiet clouds when they find force. It's inevitable farewell what takes away blue water. Golden hopes die forever, gold on the blue is autumn. 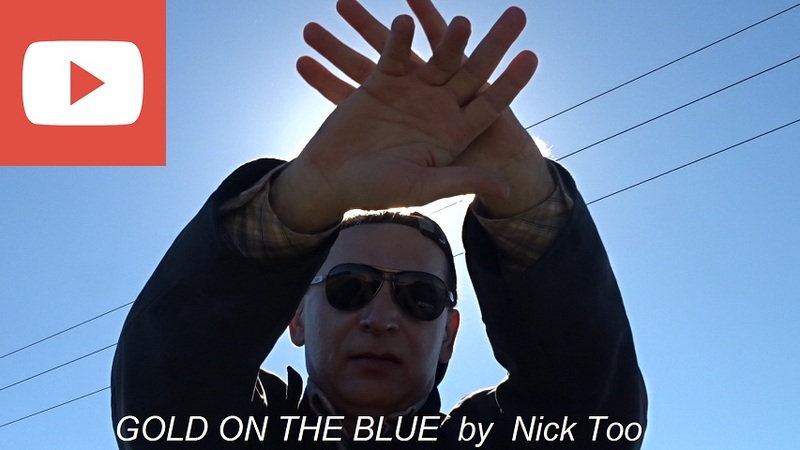 +++ Nick Too - Gold on the Blue (Pop-R&B-Rock). 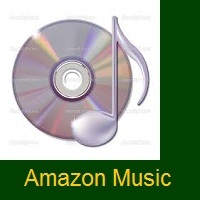 Song Ballad: music + lyrics + video.